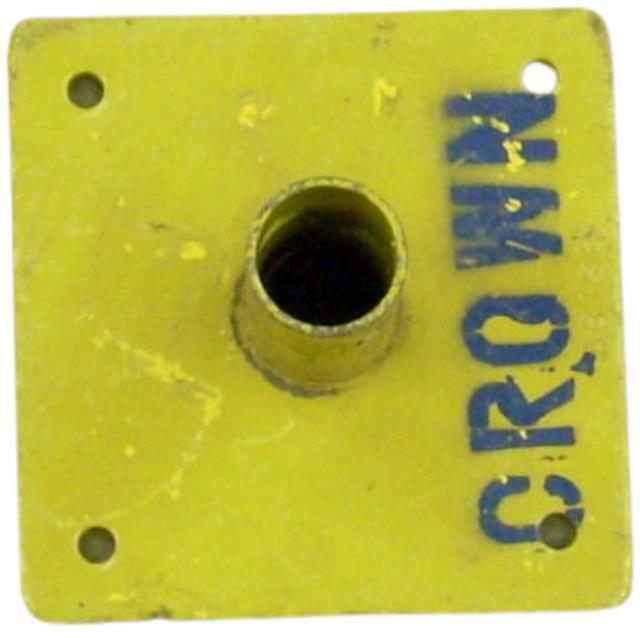 Used on the bottom of scaffold end frames to prevent them from sinking into the soil. In soft conditions these can be attached to wood planks to enlarge foot print. * Please call us with any questions about our scaffold base plate rentals in Burnsville MN, Rosemount MN, Apple Valley, Minneapolis, St Paul, Twin Cities, South Metro,and Dakota County.